FALES, Caron “Cazz” of Brighton, April 8, 2019. Beloved daughter of the late Carol A. (Sarkisian) Fales. Dear sister of Kelly (Fales) Warren & her fiancé Leon Sullins of FL. Niece of Linda Sarkisian of MD. Also survived by many nieces, nephews, cousins, and friends. Friend of Bill W. Visiting in the Lehman, Reen, McNamara Funeral Home, 63 Chestnut Hill Ave. Sunday, April 14th from 2:00 to 4:30pm. Followed by a Funeral Service at 4:30pm. Relatives and friends are kindly invited to attend. Interment private. 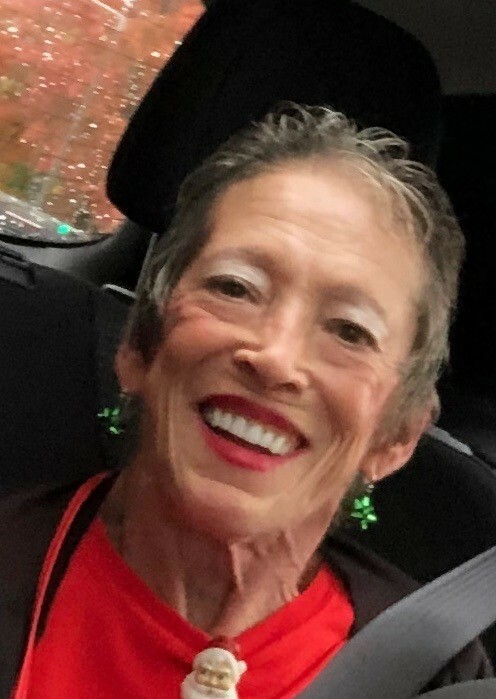 In lieu of flowers donations in memory of Caron may be made to the COPD Foundation, 3300 Ponce De Leon Blvd, Miami, FL 33134 or copdfoundation.org.